Choose the right monitor and find out what you need to do to get the proper readings. Besides exercising regularly, eating sufficient fruits and vegetables, and avoid consuming excess salt, it is important to check your blood pressure regularly at home. The higher your blood pressure is, the higher your risk of health problems in the future. 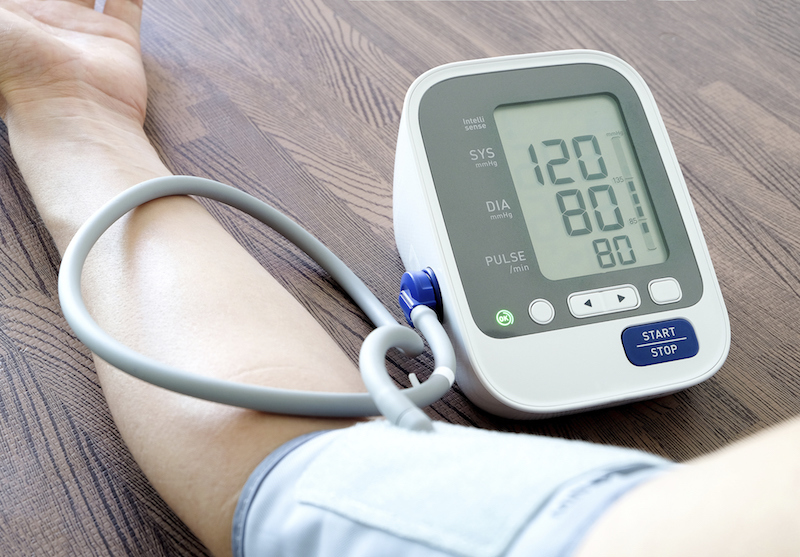 By checking your blood pressure, it also helps to inform your doctor of treatment decisions, monitor the effectiveness of anti-hypertensive therapy and support dosage adjustments. You can easily purchase blood pressure monitors from pharmacies, clinics and medical equipment stores. It is advisable that you have at least one blood pressure monitor on hand in each household and use it to monitor your blood pressure every day. Look out for the systolic (the higher number) and the diastolic (lower number) on the monitor reading. A blood pressure reading of less than 120mmHG for the systolic and less than 80mmHG for the diastolic is considered the ideal blood pressure level for a healthy adult. Type– Home blood pressure monitors usually come in two main styles – upper arm monitors and wrist monitors. Upper arm monitors are like the ones commonly used in a doctor’s office, while wrist monitors are smaller in size and more travel-friendly. Upper arm monitors are recommended by doctors as they provide more reliable and accurate readings because of the way blood pressure is measured. There is lesser room for error as the measurement is on the upper arm and always taken at the heart level. Wrist monitors, while valued for their convenience and portability, are subject to whether they are used correctly. They should be positioned at heart level in order to obtain an accurate reading. For that reason, more advanced wrist monitors come with positioning sensors and guides to allow measurements to be taken at the correct height. In terms ofwhich type you should invest in, there is not a significant dollar difference between wrist and upper arm monitors. Instead, pricing varies according to the features they contain. Features– Fundamentally, accuracy should be the main feature of a blood pressure monitor. Independent validation tests are conducted to ensure that digital blood pressure monitors provide accurate readings. Therefore, choosing a blood pressure monitor that is validated for its accuracy is vital. Beyond that, you can choose a blood pressure monitor based on ease-of-use and/or high-tech features and sophistication. 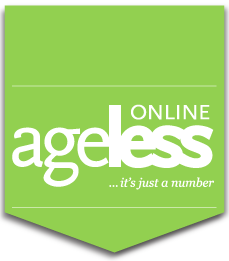 Ease-of-use is especially important if the equipment is meant to be operated by an elderly person. One-touch monitors are ideal to give a quick and easy-to-read result. More sophisticated blood pressure monitors may come with features like built-in memory, which allows you to store your readings for a bigger long-term picture.Some are even equipped with wireless and Bluetooth capabilities that help you synchronise your blood pressure readings with your smartphone. This helps you to chart, store and share your results easily with your doctor and/or loved ones. Do relax – Avoid caffeine or exercise 30 minutes before taking your blood pressure. Do sit correctly – Sit with your back straight and supported. Keep your feet flat and avoid crossing your legs. Support your arms on a flat surface with your upper arm at the level of your heart. Do measure at the same time every day – Try morningor evening, or even both. Do take more than one reading and record the results – Take two or three readings, one minute apart each time. Blood pressure varies by the second. When you take the first reading, you may have just sat down and not yet be resting. This reading might not be an accurate reflection of your blood pressure. Taking multiple readings over a short period of time accounts for this and provides a more informative picture of your true blood pressure level. Some doctors recommend patients to take three readings and record the average of the two lowest readings. Don’t take the measurement over thick or tight-fitting clothes when using upper arm monitors – The cuff of the monitor senses the blood flowing in the upper arm to measure the blood pressure. If you wear clothes that are too thick or too tight, the accuracy of the reading will be invariably affected. This also highlights the importance of getting the right cuff size to fit the size of your arm. This article above was contributed by Omron Healthcare Asia Pacific.